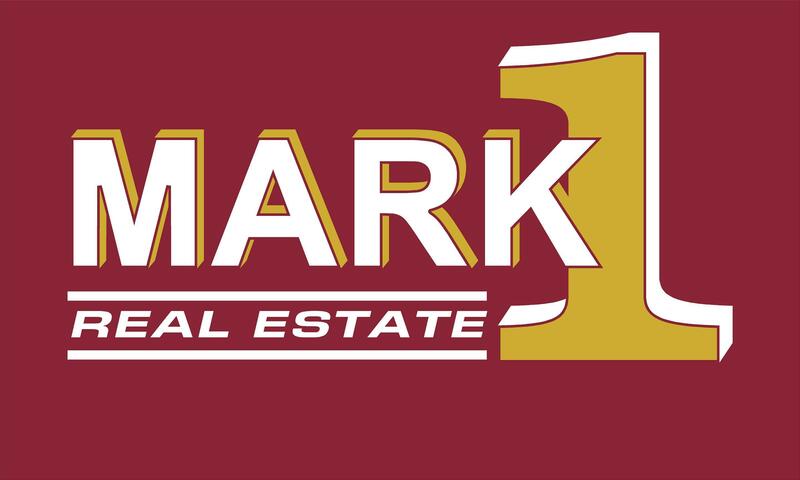 WELCOME TO THE MARK1 WEBSITE. WE ARE LOCATED IN MONSEY, ROCKLAND COUNTY, NEW YORK AND OUR “SPHERE OF INFLUENCE” IS MONSEY AND ITS ENVIRONS: AIRMONT, CHESTNUT RIDGE, NEW HEMPSTEAD, POMONA, SPRING VALLEY, SUFFERN, WESLEY HILLS, NEW CITY, HAVERSTRAW, AND ETC. WE ARE A FAMILY OWNED, MOTHER AND SON BUSINESS AND TAKE PRIDE IN OUR PROFESSIONAL AND PERSONALIZED SERVICE THAT CONTINUES EVEN AFTER THE CLOSING. MUCH OF OUR BUSINESS IS REFERRALS FROM SATISFIED CUSTOMERS. PLEASE SHARE WITH US YOUR REAL ESTATE NEEDS AND CONTACT US FOR MORE INFORMATION OR ANY QUESTIONS YOU MAY HAVE; WE GO ABOVE AND BEYOND TO MAKE OUR CLIENTS HAPPY.